Imagining the Times of Art’s Histories: Recent interest in the phenomenological presence of the image has made it a commonplace to speak of the “agency” of objects. This talk will try to understand the nature of that animation. It will argue that works of art are palimpsests of temporalities, and that these forms of time only acquire their meanings as they interact with the equally various forms of time inhabited by those who encounter them. If the “agency” of the image is an anthropological constant, if human beings inevitably attribute a “secondary agency” to them, then their power to act can bebetter understood in terms of the multiplicity of times to which they belong, as well as the complexity of the temporalities they enacted in their encounters with spectators. 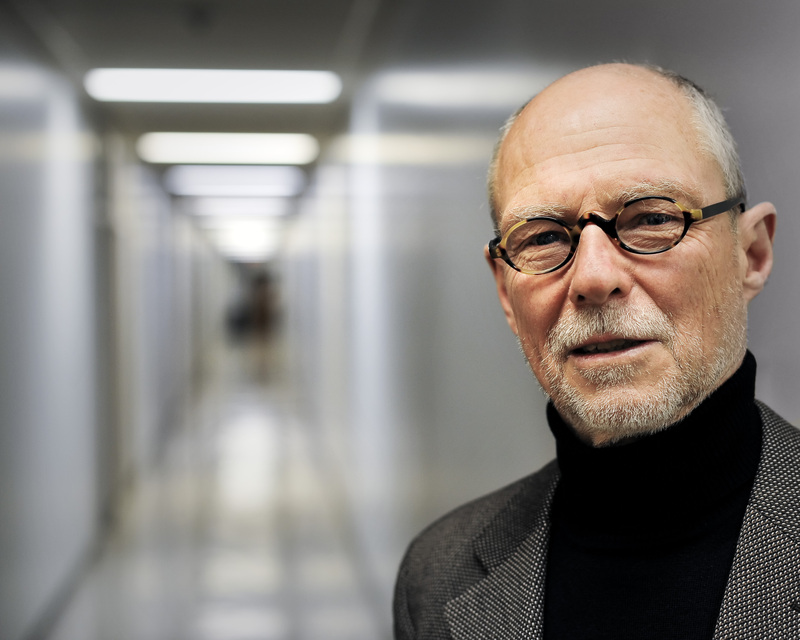 Keith Moxey is Barbara Novak Professor of Art History at Barnard College and Columbia University. He is the author of books on the history and philosophy of art history, as well as on sixteenth century painting in Antwerp and the production of popular prints in the context of the German Reformation. His publications include: Visual Time: The Image in History (2013); The Practice of Persuasion: Politics and Paradox in Art History (2001); The Practice of Theory: Poststructuralism, Cultural Politics and Art History (1994); and Peasants, Warriors, and Wives: Popular Imagery in the Reformation (1989). He is also the co-editor of several anthologies: Art History, Aesthetics, Visual Culture (2002), The Subjects of Art History: Historical Objects in Contemporary Perspective (1998), Visual Culture: Images and Interpretations (1994), Visual Theory: Painting and Interpretation (1991). He is on the editorial board of Art History, Konsthistorisk Tidskrift, and other periodicals.